Chester 360° ~ Joseph Benjamin, Chester. Reviews. 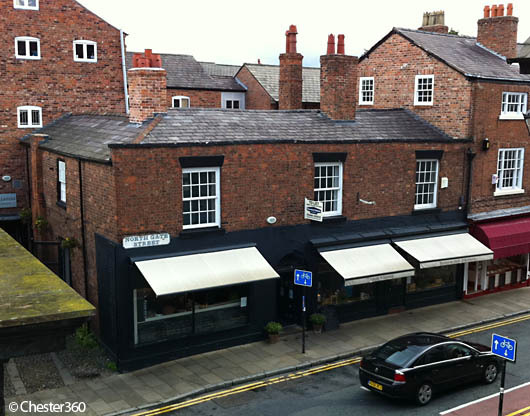 Joseph Benjamin in Chester is located just within the old city walls. Just around the corner from the popular Alexander's Jazz Bar in Rufus Court.